Exfoliating cream with tiny exfoliating particles of vegetable origin, and moisturising agents that eliminates impurities. Discover a softer, radiant and revitalised skin. 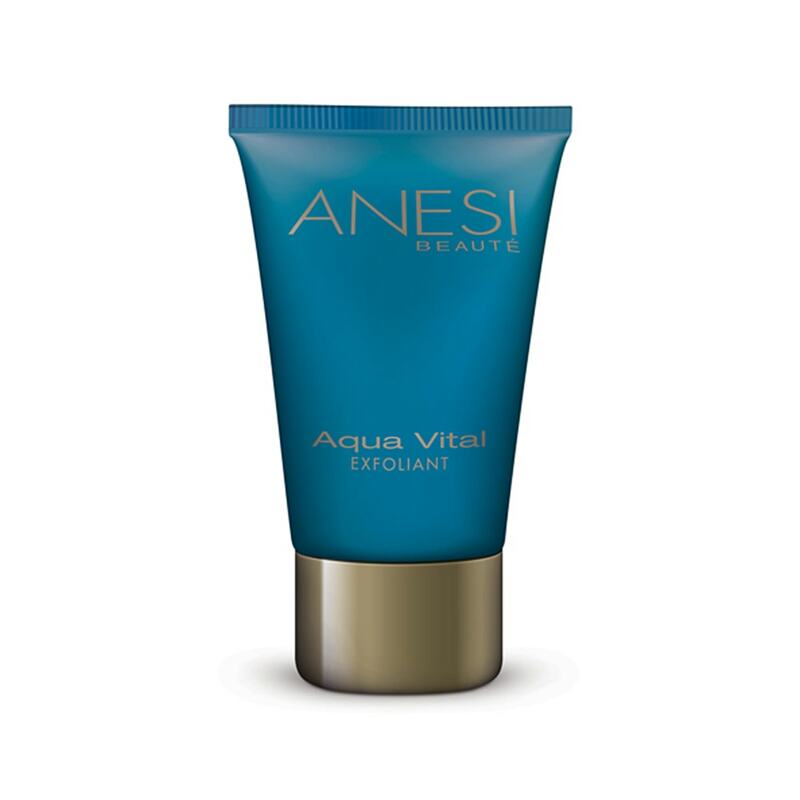 Provides a skin free of impurities. 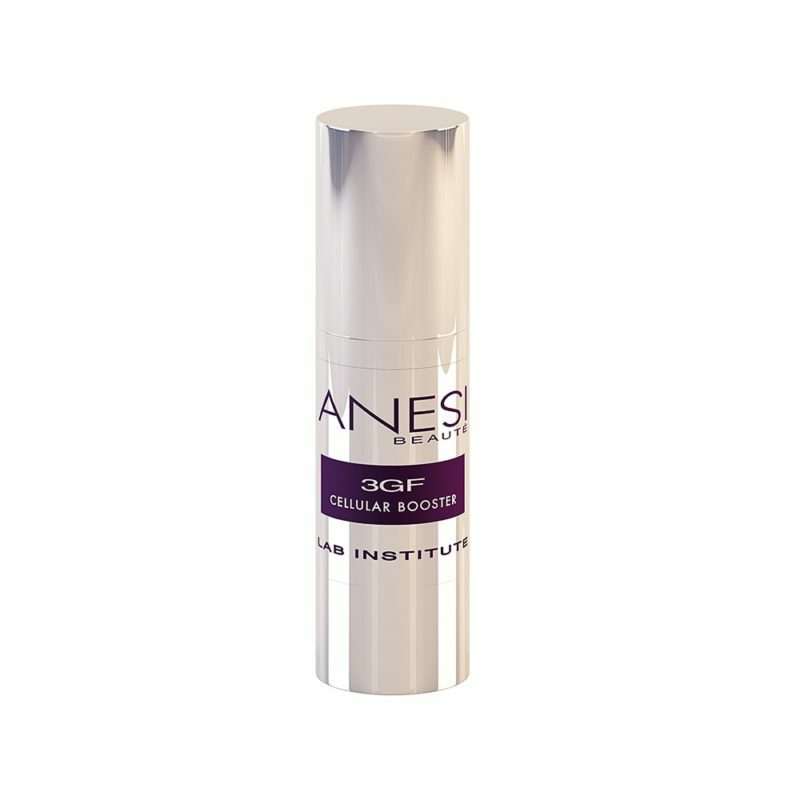 Stimulates the cells within the dermis to ensure their vital functions.